Get ready for the most authentic video game pool experience you’ve ever seen… all from the comfort of your couch. Bring the pool hall home in this slick recreation of the much-loved sport. 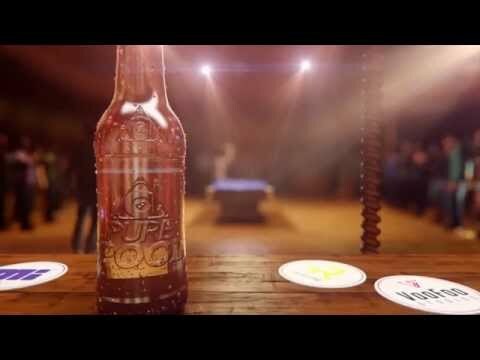 Rack up the table with stunningly photorealistic visuals and take your shot at becoming a pool legend. Hone your skills against computer-controlled opponents or your mates - and when your friends take a break, Pure Pool can copy their play style meaning you can always cue up a fresh challenge.